During these days of relative market flatness, with no negative economic or world events looming, advisors find it relatively easy to deal with the variety of personality types in their financial practice. But, when the market inevitably tanks or develops remarkable volatility, it is obviously very unsettling. One of the main reasons is because those conditions lead to increased calls from what I refer to as “toxic clients.” I refer to these clients as “toxic” because their personality styles are truly noxious to their advisor’s mental (and physical) well-being. Advisors who consult with me complain about these dreaded calls from such clients, who continually demand explanations and/or reassurance from their advisor. 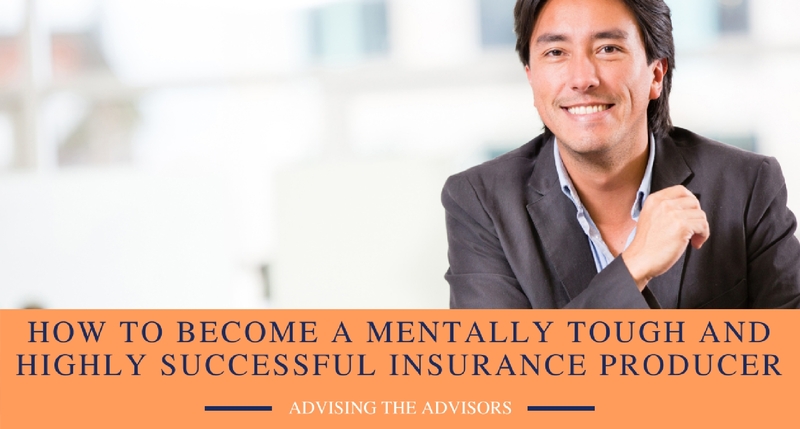 Dealing with these clients taxes the patience of advisors, and exacerbates their stress, frustration, self-doubt, and anxiety, thus raising the probability of succumbing to burnout. 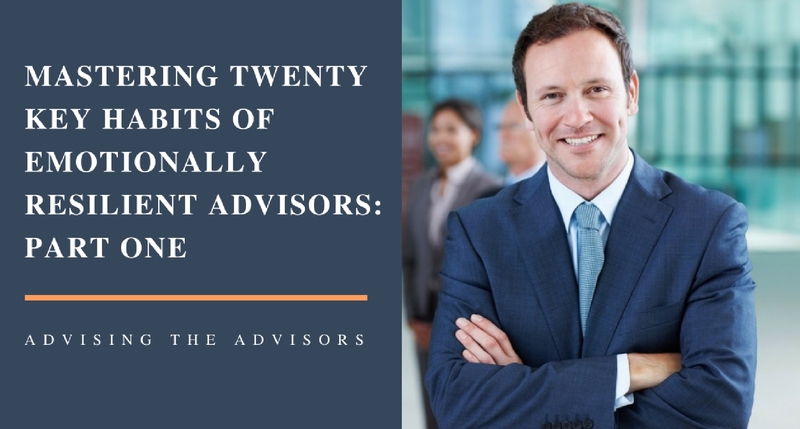 Because many advisors are hesitant to send any business away, they will put up with unbearable, demanding, self-centered clients, and other personality types whose behaviors can add exponentially to the advisor’s career-related stress. But, as their advisor, you have a choice. You don’t have to retain these clients. Many advisors who have culled these clients from their “herd” note that because their stress was dramatically relieved after doing so, they were much more successful prospecting for replacement clients, thus not even suffering a loss of AUM as a result of eliminating these toxic clients. Undoubtedly, you will meet prospective clients with these toxic traits, but you won’t see the traits right away because these prospects hide behind a veneer of their best behavior, waiting for you to sign them on. Many may be high-value prospective clients, thus tempting you to ignore the warning signs as you sell them on coming on board. My goal, here, is to help you to recognize toxic traits lurking behind the veneer and make the hard decisions about whether it is in your best interest to take on or retain such people. For current toxic clients, I suggest doing this culling on your birthday or anniversary, etc., so that you give yourself the wonderful gift of peace of mind, each year on that date. In my book, The Financial Advisor’s Ultimate Stress Mastery Guide, I describe ten toxic personality types you are likely to encounter, clients that you should consider avoiding altogether or eliminating from your practice. Because you have not learned how to recognize the warning signs prior to accepting these types as clients, it is highly likely that you already have such clients in your practice. In this two-part series, I will be covering seven of the most troubling toxic personalities. This is a hostile, disrespectful person who keeps others at a distance with his abusive, insulting “candor.” He doesn’t use diplomacy in communicating and believes that being direct and “telling it like it is” all of the time is a virtue. He seems to thrive on provoking and bullying people in a seemingly desperate need to show how smart he is. In fact, he feels powerful by “putting down” other respected people, such as his advisor. Since this is often a high-value client, he believes you will continue to take whatever he dishes out; but can you afford to be constantly provoked by a client who has a chip on his shoulder from childhood and will act out a lifetime of insecurity and anger, attempting to bully or belittle you every time the market takes a skid? #Financialadvisor – do you recognize any of these toxic #clients in your practice? “Control freaks” tend to be all-or-nothing thinkers, fearing that if they are not in control of everything in their lives, they will lose it all. They often expect perfection from everyone they deal with, so, they hire you, expecting the perfect performance, consistently. Since it’s impossible for these clients to delegate complete responsibility to you, they micro-manage you, wanting to take part in and question every decision you make. 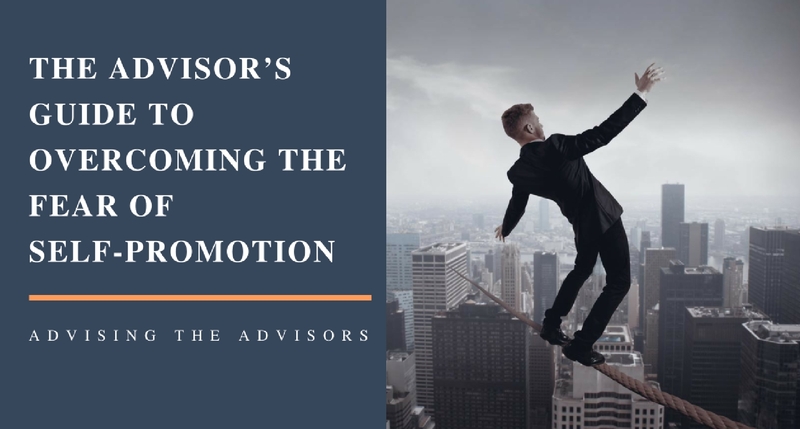 Is it really in your best interest to retain a client who scrutinizes every move you make, worries about every dip in the market, and obsessively questions most of your decisions? These people are phony, kissing up to anyone whom they believe can do them any good. Their needs always take priority over yours. You obviously can’t trust such an individual and what he says. How will you ever be able to get an accurate feel for this client’s needs and concerns if he is a phony with you while maintaining his hidden agenda? Do you recognize any of these personalities in your practice? If the stress of dealing with them is becoming unbearable, it might be time to say goodbye. Stay tuned for my next blog post where I cover the additional four toxic personalities that you should avoid.